Enjoy a Private, Non-Stop, onw-way transfer From or To the Los Angeles Int. Airport (LAX) and Universal City-Universal Studios. This transfer can be reserved up to ten (10) passengers. Meet & Greet, and Multiple Hotels dropoffs/pickups (within the same party) services is available upon request. Wheelchairs Welcome. Please contact us for more information. Enjoy this Private, Non-Stop, one-way transfer To or From the Los Angeles Int. Airport (LAX) and the Universal City and Studios. 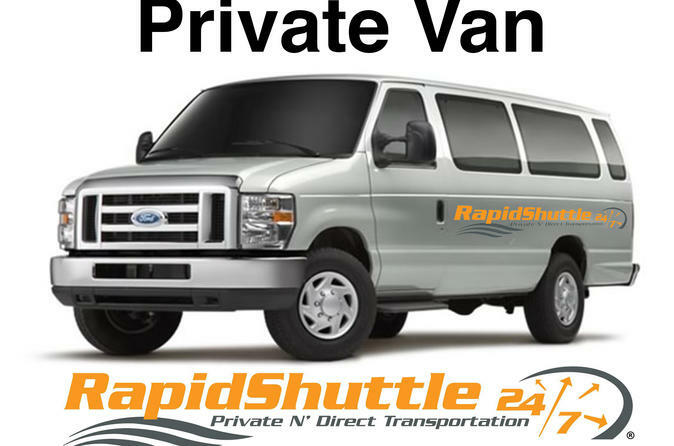 This Private transfer can be reserved up ten (10) passengers within the same party. Multiple pickups/drop offs, and Meet & Greet available upon request. Contact us for more information. Fold up wheelchairs welcome. Upon arriving at Los Angeles Int. Airport (LAX), gather your belongings, and step outside the terminal and once ready, follow the directions on the voucher to meet your driver. Present your pre-paid voucher to the driver, and you are on your way! This private, one-way transfer can be reserved for up to 10 (10) passengers. Book your Private, Non-Stop transfers To or From the Los Angeles Int. Airport (LAX) today and save.